Hey sweets, you want to know about my current obsession? Well, its Roses. I simply love roses..rose prints, rose colours, rose fragrances. So obviously a lip balm that smells of roses has to be in my kitty. 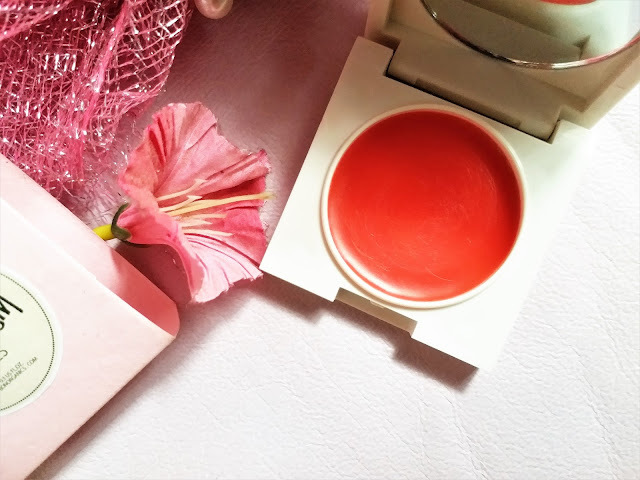 Currently, I am using the Bon Organic Rose Stain Lip Balm and today I will be talking about that. 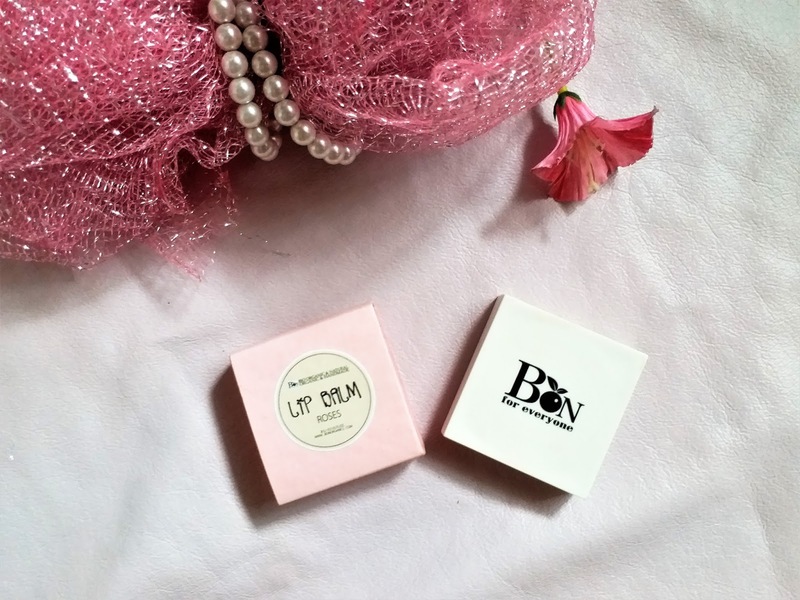 Packaging: The Bon Organic Rose Stain Lip Balm comes in a White compact case with a round mirror. The case has a pink coloured outer paper packaging. My experience: When it comes to skincare, I always prefer 100% chemical free products. I have used a lot of handmade products and I really like those. The Bon Organic Rose Stain Lip Balm is also 100% chemical free. 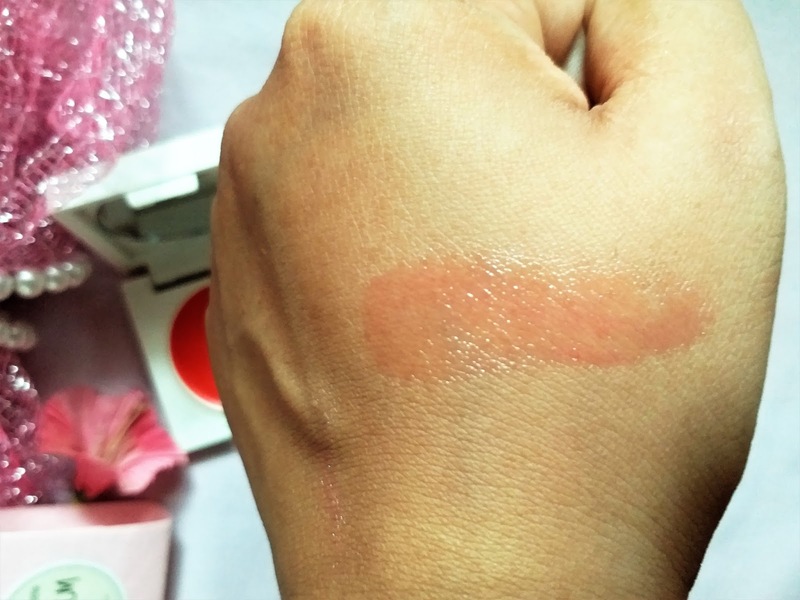 Bon Organic has come up with 2 types of Stain Lip Balm, the other one being the Strawberry one, which is said to have a red stain. Now this one has a pink stain. I like the packaging as it comes in a nice compact case with a good quality mirror. The fragrance is also very nice and fresh, the rosy smell I like. However, I think the tint is quite subtle. You almost will not be able to notice on pigmented lips. The texture of the balm is quite thin, almost like a lip gloss. Shea Butter (Vitellaria paradoxa), Cocoa Butter (Theobroma cacao), BON Pure Aloe Vera Gel (Aloe barbadensis), Coconut Oil (Cocos nucifera), Sweet Almond Oil (Prunus dulcis), Cruelty Free Bees- wax (Certified), Essential Oil of Vanilla blended with Ess- ential Oils of either Roses or Strawberry, and dried Beetroot powder & Saffron for colour. 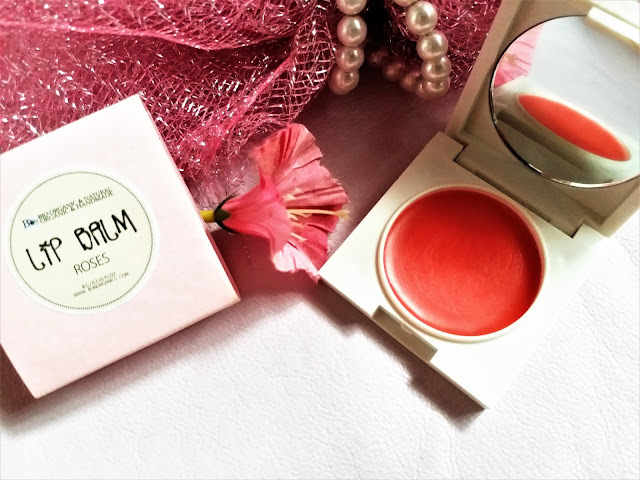 Bon Organic Rose Stain Lip Balm is a decent lip balm, that is totally free of parabens and chemicals. 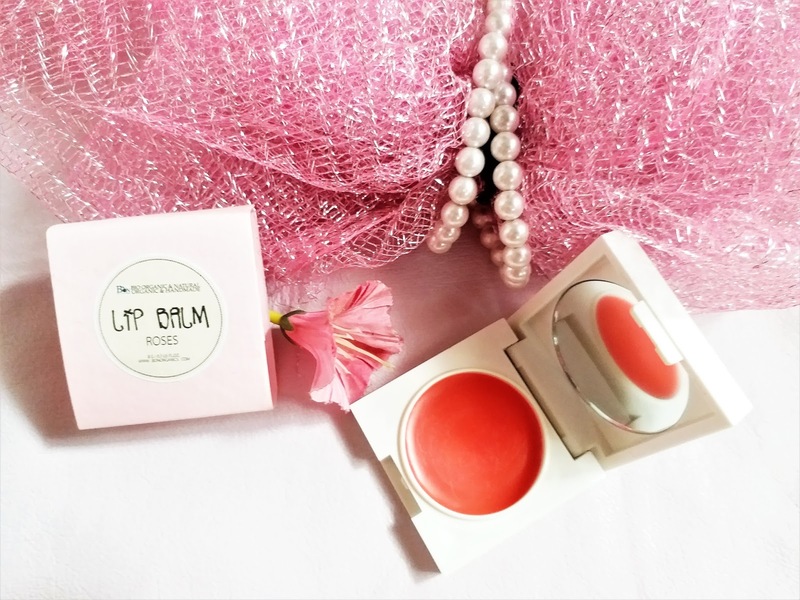 Even the fragrance and colour is handmade with natural ingredients. However, I would have been happier if it was more tinted.